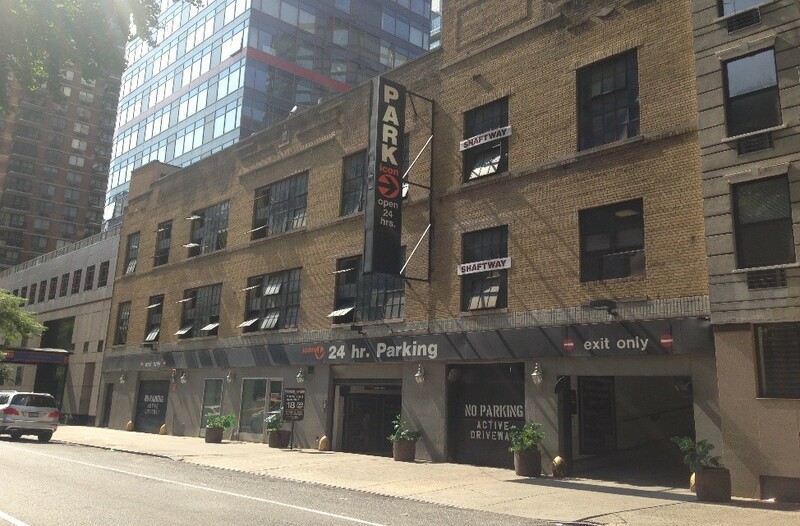 Jack Terzi has purchased the parking garage at 240 E 54thStreet, upon purchase the parking garage was transformed from an ICON Parking Garage to a Grade A fitness and retail complex. Over an extensive multi-million dollar renovation, and 1 years’ time Jack Terzi has constructed the three-story fitness/retail business. 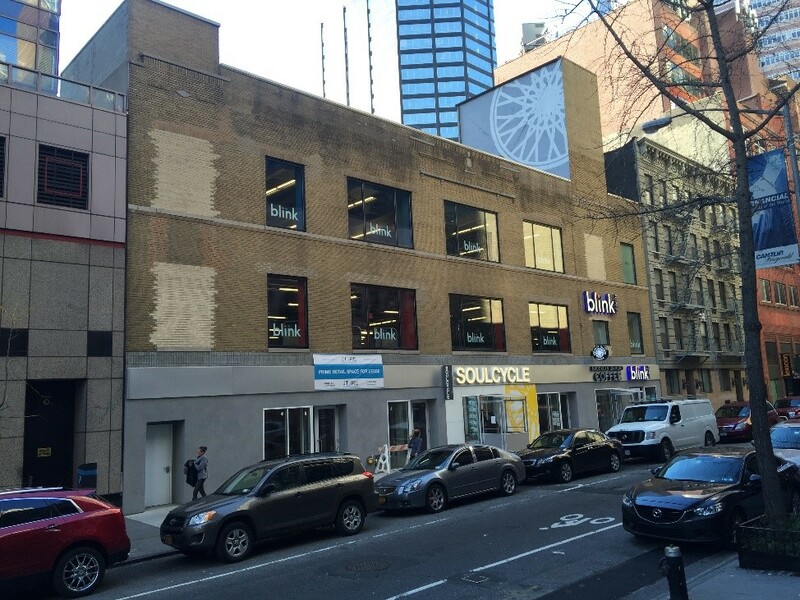 The upgrade of Jack Terzi’s property includes the discount gym chain Blink Fitness, a division of Equinox and spinning studio SoulCycle. Blink Fitness occupies 20,500 square feet on the second and third floors and part of the ground floor. SoulCycle occupies 4,500 square feet of the ground floor space. The property includes a new HVAC, electrical sprinkler system, roof-top,elevator and much more.